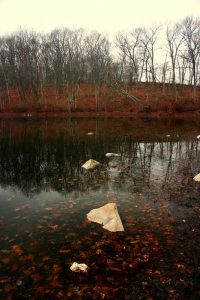 Goose Pond is a beautiful kettle pond that is a part of the Walden Pond State Reservation. 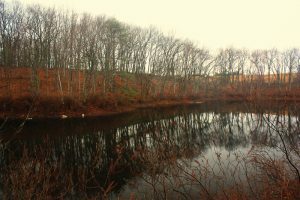 The property around Goose Pond can be explored on a trail from the parking lot. Goose Pond is the subject of some of Thoreau’s writings and was a milestone for Thoreau when he traveled to Lincoln. Thoreau describes Goose Pond as very similar to Walden Pond. Goose Pond itself partially feeds Walden Pond contributing 6% of Walden Pond’s groundwater inflow. 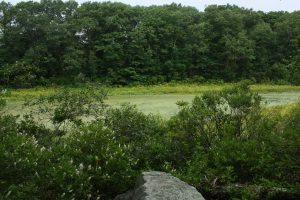 The Massachusetts Department of Conservation and Recreation maintains and preserves Goose Pond along with Walden Pond which is just a jaunt aways. 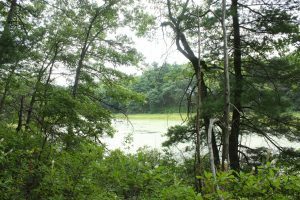 Walking on the trails to Goose Pond is an enjoyable addition to a trip to Walden Pond or any of the other sites in Walden Woods. 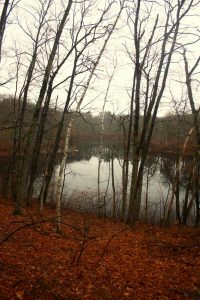 Goose Pond is accessible via the Pine Hill Trails from the Walden Pond State Reservation parking lot. The trails near Goose Pond may be impassible in the winter due to ice and snow. During spring, summer, and fall, poison ivy may be present on or near the trails. Check for ticks year round with extra consideration in the spring and fall when ticks are most prevalent. There are no fees associated with accessing Goose Pond. 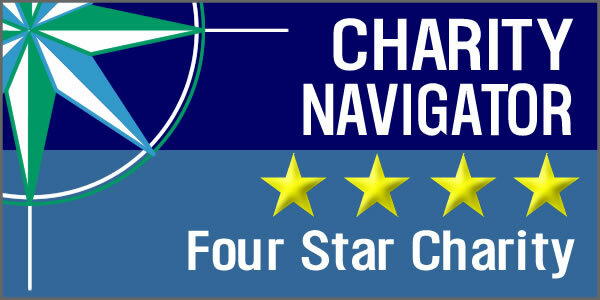 A fee exists for parking in the Walden Pond State Reservation parking lot.